Make Your own custom rhinestone hoodie. Choose the Hoodie Color, Saying, Graphic, Color Rhinestone and we do the rest. Ships 2 -3 business days from placing the order. 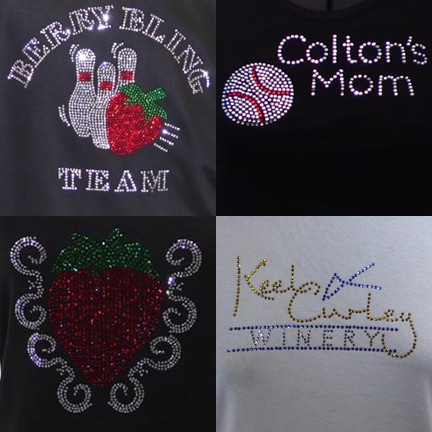 If you just need one or a couple of custom rhinestone hoodies just fill out the order form below. If you have a Custom order with over 12 hoodies just click on the link and fill out the form and we will get back with you within 24 hours.